There are cruises from California to South America. 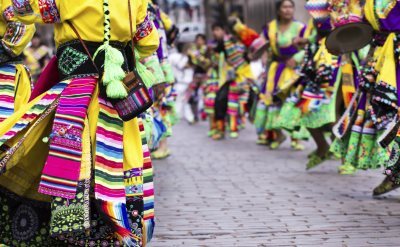 Excursions to Incan and Mayan historic sites are part of the attraction of these trips. Exotic wildlife and beautiful scenery are also in store. 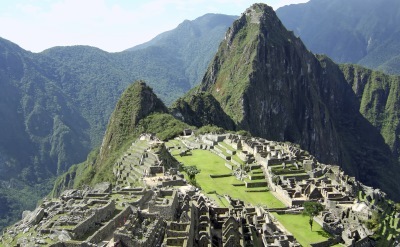 Lima Peru is the gateway to the wonder of Machu Picchu. 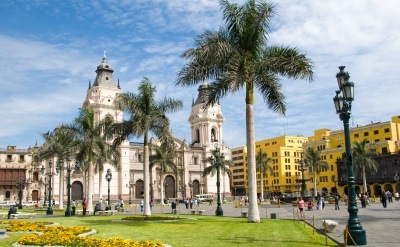 Lima itself also has historic buildings and good restaurants. Salaverry Peru is the port for Trujillo, the second largest city in Peru. The city retains lots of colonial style. Popular excursions are to nearby archaelogical sites. Manta Ecuador is a busy port with nice beaches. Explore the crafts market. Take a side trip to Montecristi, which is known for making Panama hats. 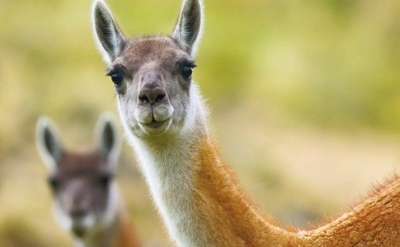 16-night cruise to South America on Celebrity Cruises. One-way from Los Angeles to San Antonio (Chile). Visit Cabo San Lucas (Mexico), Puerto Vallarta (Mexico), Huatulco (Mexico), Puntarenas (Costa Rica), Manta (Ecuador), Lima (Peru) and Arica (Chile).